Managed communities are quickly becoming the preferred choices for new homeowners. These communities have a lot to offer young families, singles and couples. They come with a range of different amenities and facilities, and more often than not, they’re built in prime locations. 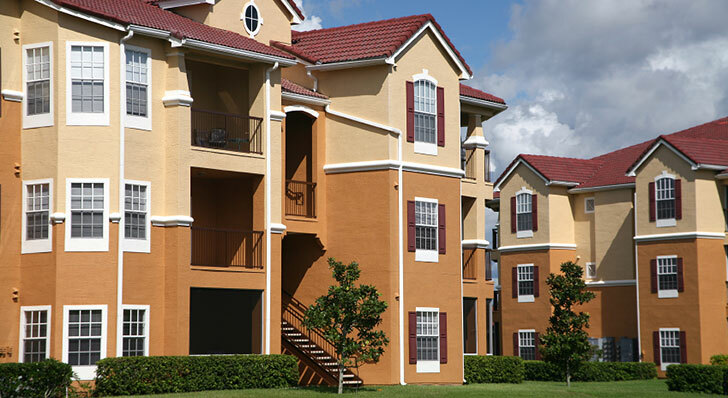 Additional security and easier maintenance are among the other reasons that make managed communities popular with our clients – and here are three questions to think about so you can make the right decision for you. If you’re moving as a family, this is an essential factor to consider before you decide to move into a managed community. Generally, homes in managed communities aimed at families are perfect for younger kids and teenagers. The prime location of managed communities often means that there are several good schools nearby. However, if you’re single, or if you and your spouse don’t plan to have any kids, living in a managed community can offer different amenities – make sure you’re choosing the right community for you if schools aren’t a priority but access to the city center is, for example. Are both you and your spouse working? Depending on the amenities and facilities available, some managed communities may be pricier than others. For instance, a house in a community that has premium features like swimming pools, basketball courts, and indoor gaming areas can be more expensive than a similar house in a community that doesn’t come with these facilities. The annual or monthly maintenance costs in managed communities are also something to consider. Should you decide to move into a more expensive unit, you may need two incomes to support your family. If one of you is a stay-at-home parent or freelancer, you need to make sure that the income from the working spouse’s salary is enough to meet your expenses. Make a list of all the expenses you may face before you arrive at a decision. While it’s fun and comfortable to live in a managed community, it’s important to have an idea of what your long-term plan is. If you don’t see major changes coming, like children arriving or graduating – or your home can change to accommodate these changes, then a managed community could be right for you. But if your plan for life involves moving to the country, or travelling the world, make sure the home you purchase is right for the time you’ll spend in it. So, before you decide if a home in a planned community is right for you, weigh in these factors and discuss any questions you may have with your realtor. Remember, they’re experts, and they can help you think through what you need now, and what you expect to need in the future. Talk to some of your friends and colleagues who live in similar communities and understand whether it’s the best thing for you and your family right now. And if it checks all the right boxes, what’s left to do but to start looking for a home in a managed community?